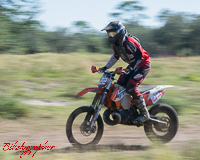 Home / Posts Tagged "Florida Trail Riders"
The Central Florida Trail Riders hare scramble in Bartow, Florida. 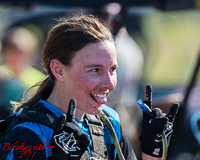 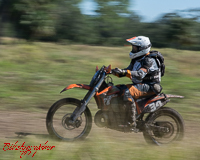 The CFTR race “Peace River 2018” is a Florida Trail Riders sanctioned event. 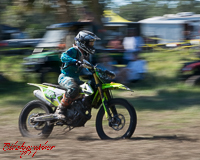 I was unable to attend Saturday races, but here are a few morsels from the Sunday morning race and the afternoon race. 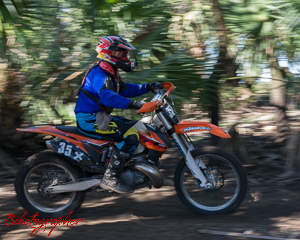 The morning race started 60 minutes later than usual. 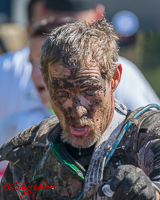 I was told that was due to the huge turnout and the registration computers could not get everyone registered by the normal cut-off time. 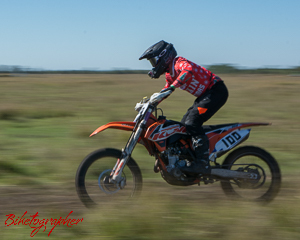 The afternoon race was delayed only 30 minutes, I believe. 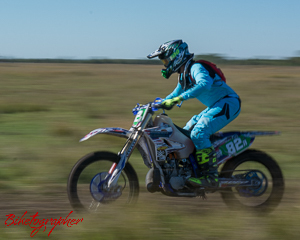 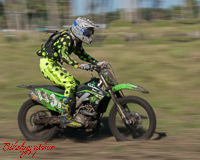 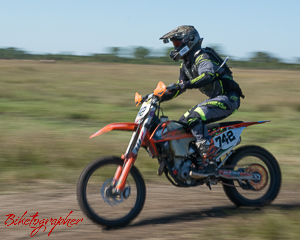 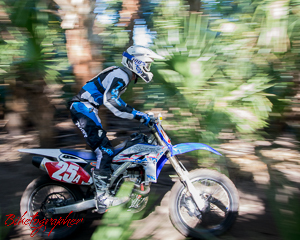 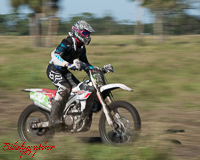 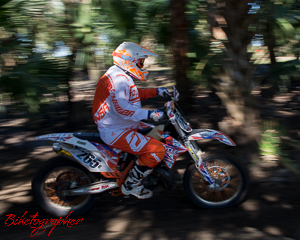 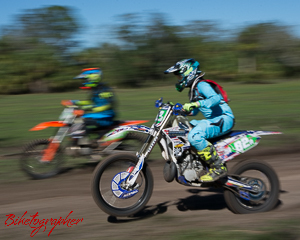 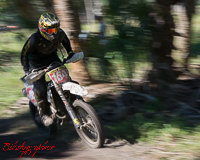 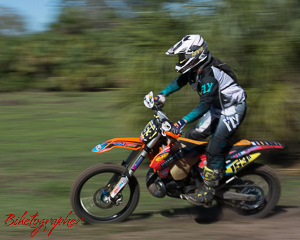 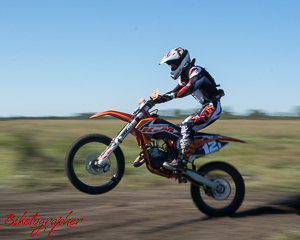 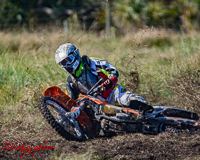 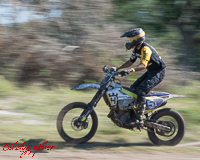 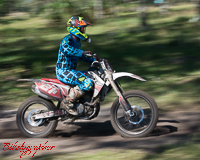 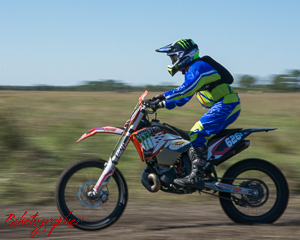 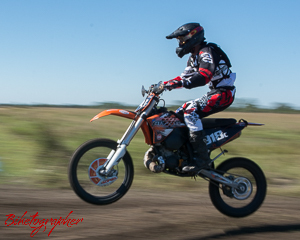 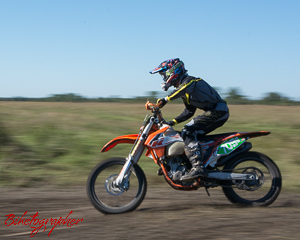 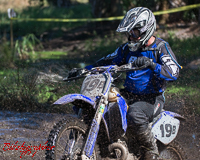 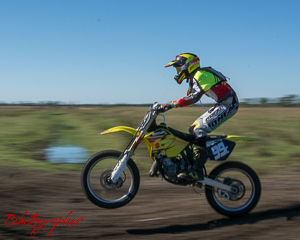 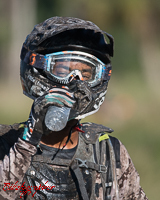 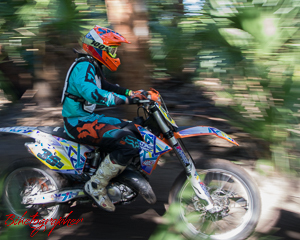 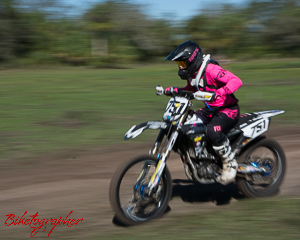 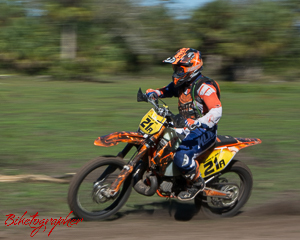 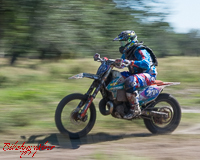 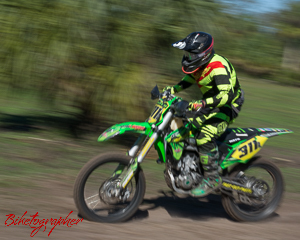 Biketographer went to the Florida Trail Riders hare scrambles races on Sunday, at Punta Gorda, Florida. 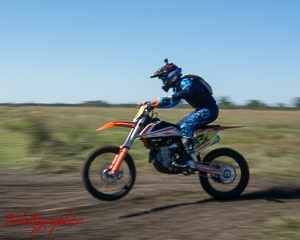 With each print purchased, you may receive a .jpg file for your personal use. 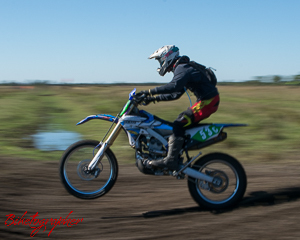 File will be 600 pixels on the long dimension. 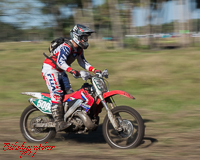 How large is 600 pixels? 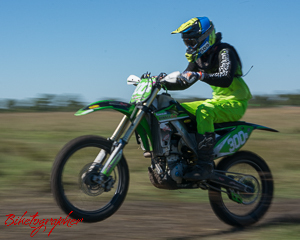 The images above are only 300 pixels on the long side, so your 600 pixel ‘digital image’ will be 2x as wide and 2x as high. 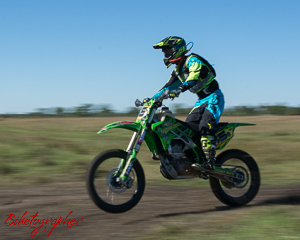 A perfect size for sharing on facebook etc. 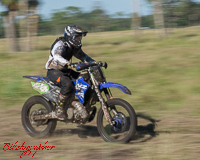 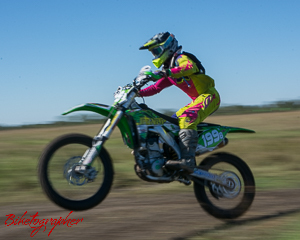 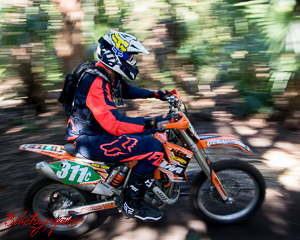 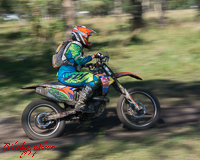 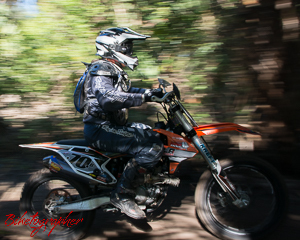 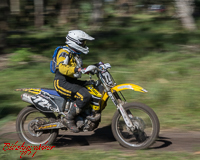 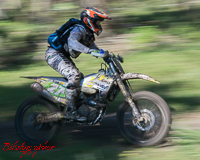 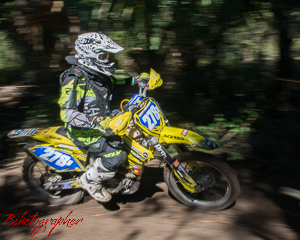 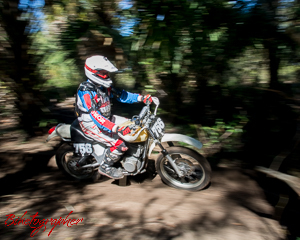 We previously photographed the Sunday races at FTR’s Indiantown Hare Scramble. 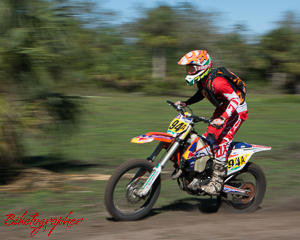 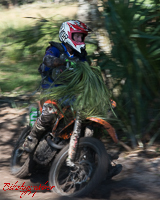 A Florida Trail Riders sanctioned hare scramble race was held the weekend of November 18-19 near Indiantown, Florida. 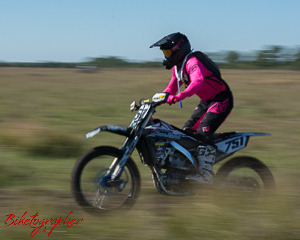 Biketographer was there for the Sunday races. 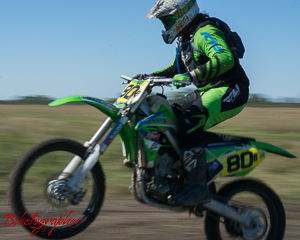 Here are a few samples of the day. 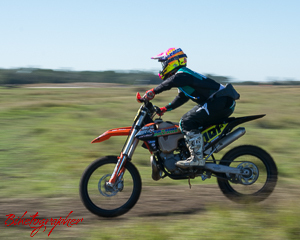 With each print purchased, you may receive a .jpg file for your personal use. 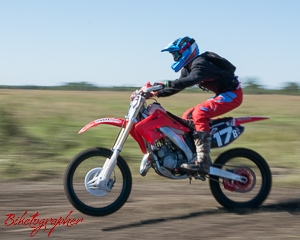 File will be 600 pixels on the long dimension. 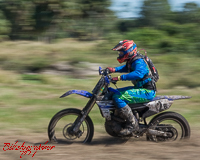 How large is 600 pixels? 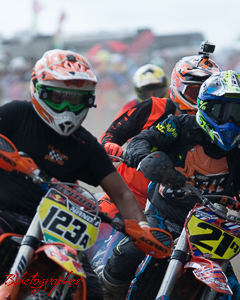 The images above are only 200 pixels, so your 600 pixel ‘digital image’ will be 3x as wide and 3x as high. 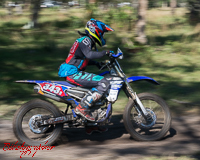 A perfect size for sharing on facebook etc.